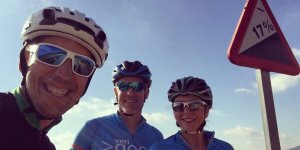 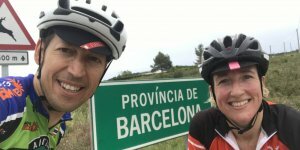 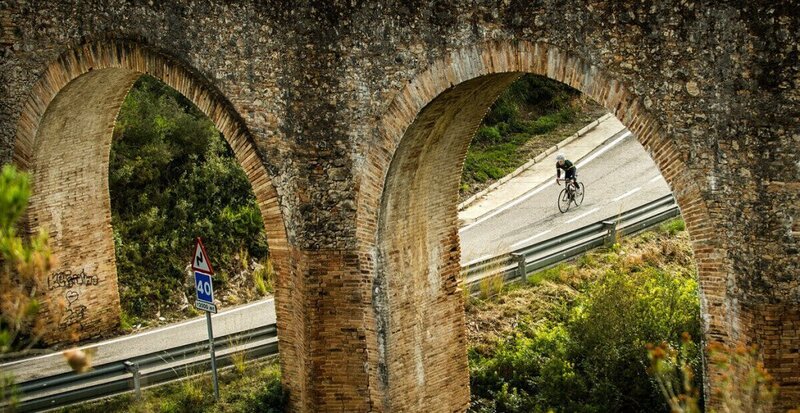 In this trip you will be able to cycle from the sea to the mountains in 100 challenging km from Sitges. 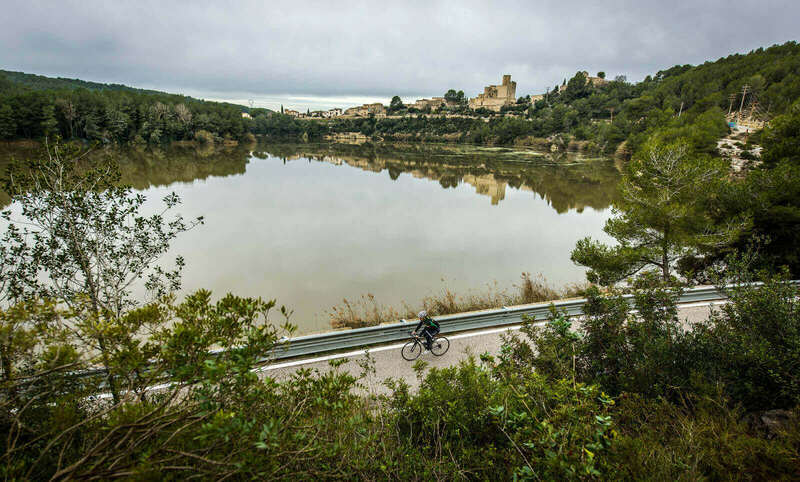 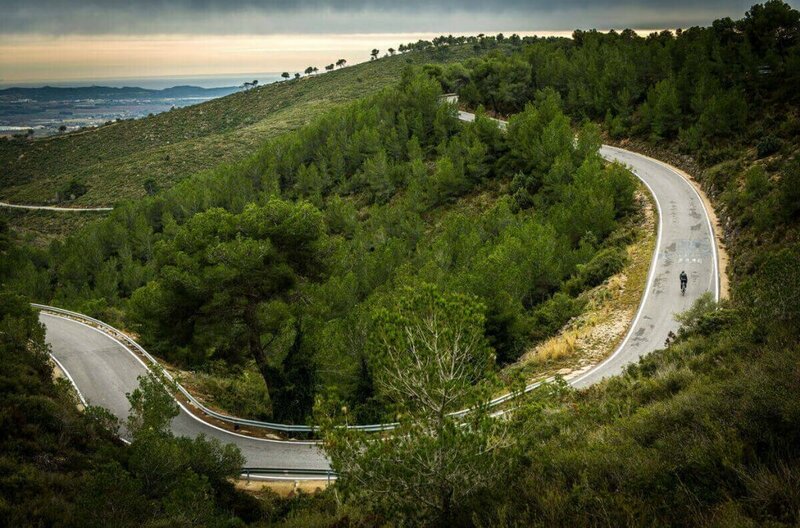 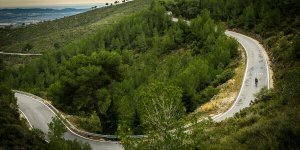 From Sitges to the solitaire roads in Penedes, paradise for cyclists. 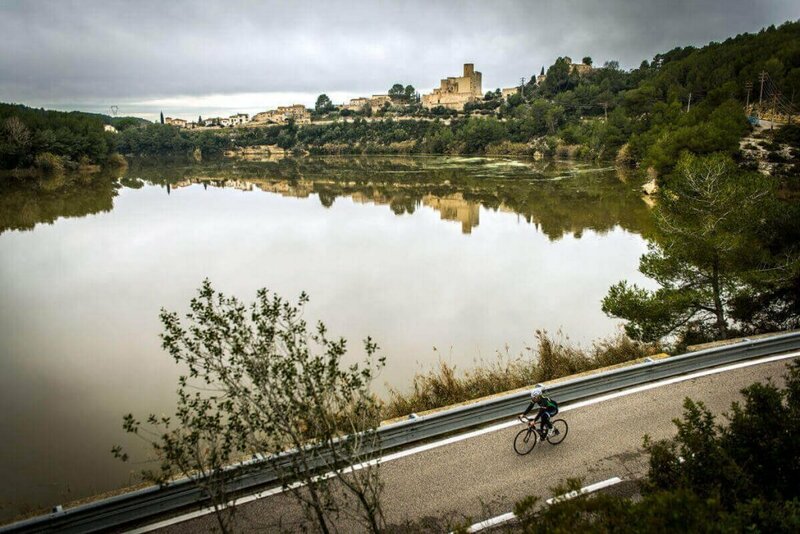 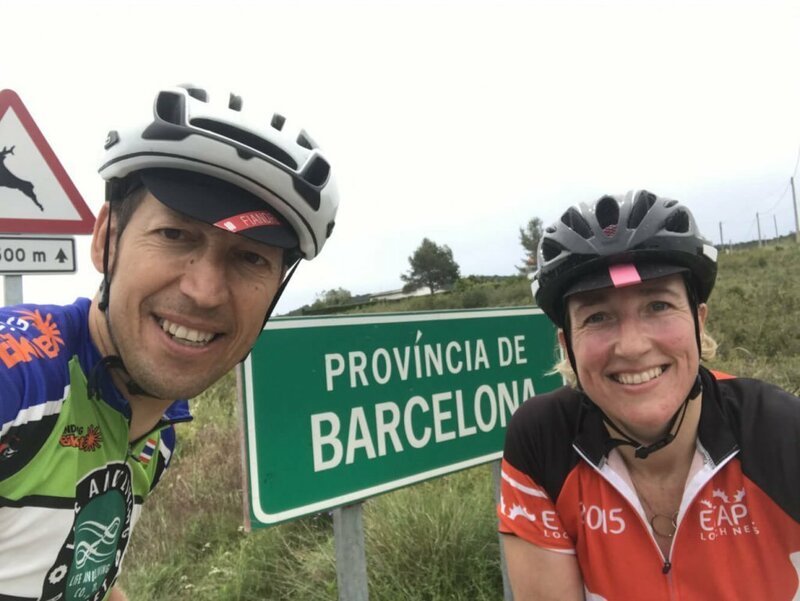 You will get to know the Pantà de Foix, Castellet, Pontons, we will cross Vilafranca del Penedes and we will be back to Sitges after 100 challenging km. 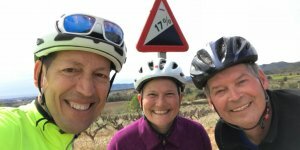 “A very enjoyable day out around the cava growing fields and through the villages behind Sitges. 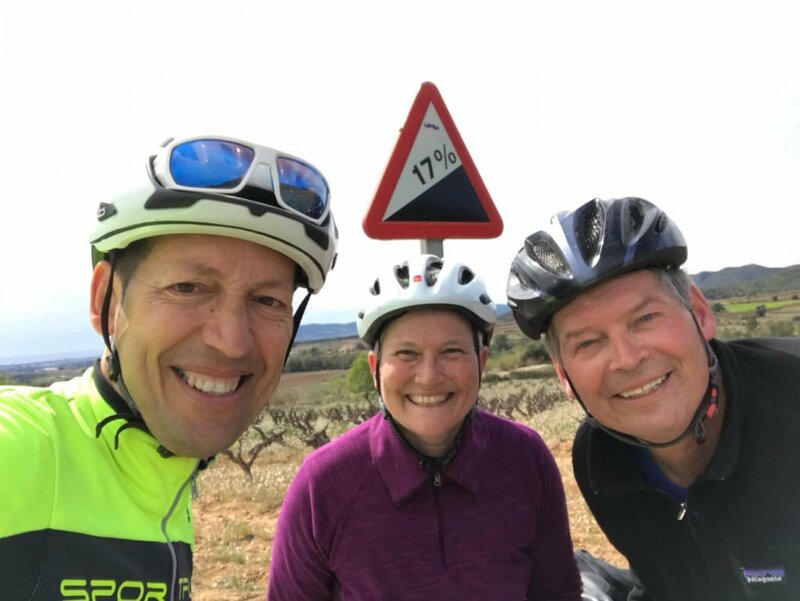 Claudio was very friendly helpful and knowledgeable in organising the excursion. 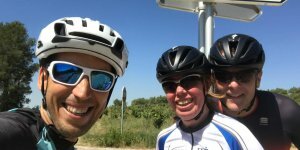 The bike, the route and the weather was perfect and a beer on the beach topped it off nicely.